Toyota Australia is calling back 7.039 Corolla sedan, Yaris sedan and Rukus models built between January and December 2013 that have been fitted with faulty Takata airbags. “In involved vehicles, as the airbag gets older, a combination of high temperatures and humidity can result in degradation of the inflator propellant,” the company said in a statement. 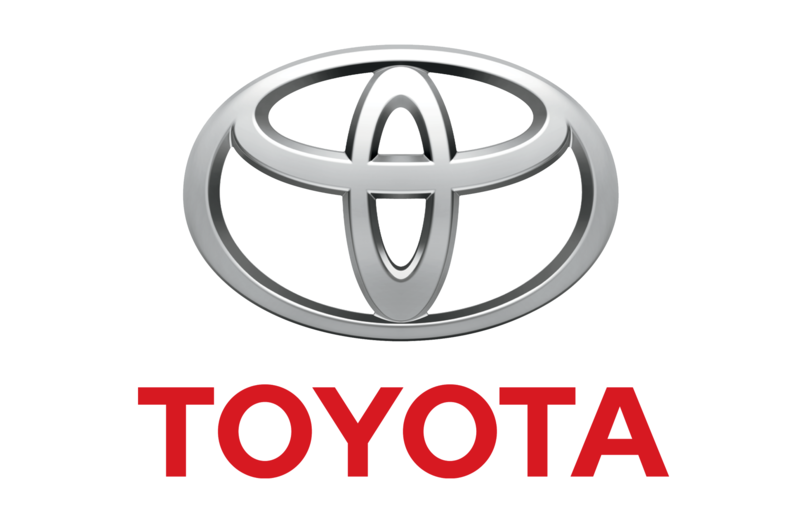 Toyota said affected vehicle owners will be ‘initially notified by mail’ and asked to take their vehicle to their closest/preferred Toyota dealer for repair which will be carried out free of charge. “Replacement of the front passenger airbag inflator assembly will take approximately one to two hours,” reads the statement.